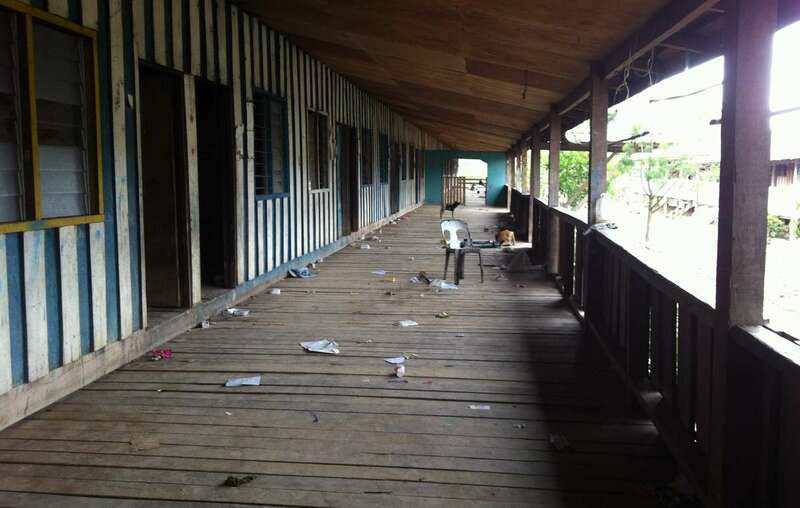 The abandoned Long Singu longhouse last week after the government rushed through the Penans move to the unfinished relocation site. Members of the Penan tribe from the Malaysian state of Sarawak have bowed to overwhelming pressure and abandoned their 77-day protest against the Murum dam. Faced with rising waters approaching their villages, lack of food at the protest site and the announcement that the bridges that led to their villages were going to be dismantled, the Penan felt they had no choice but to halt their blockade and accept the move to a new government resettlement site. When asked why they had agreed to move one Penan man said, ‘ The water is already very close to our village. It’s very high’. A local activist told Survival, ‘They went with a very heavy heart, they are not happy’. As part of the agreement the Penan were promised a further RM8000 (approximately US$2,500) compensation, taking the total compensation per family to just over US$7,000. However, their other demands including, crucially, the need for more land for planting and forest for hunting and gathering, have been ignored. 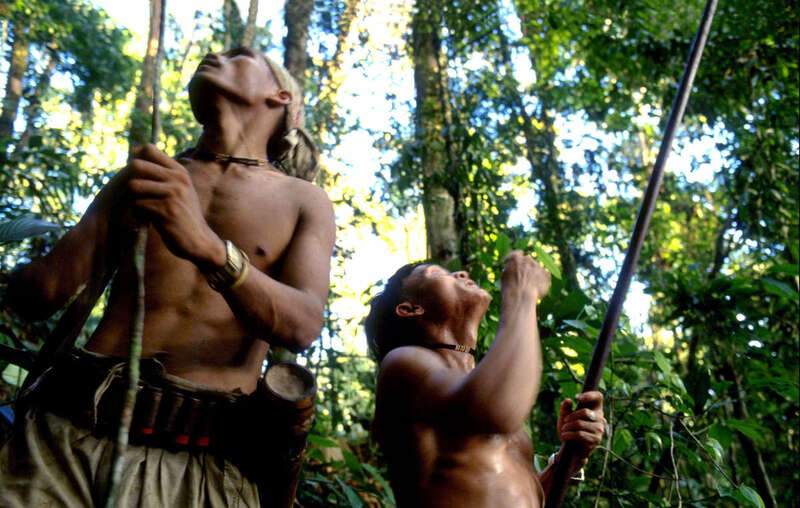 The Penan rely on hunting and gathering in their forests to survive. 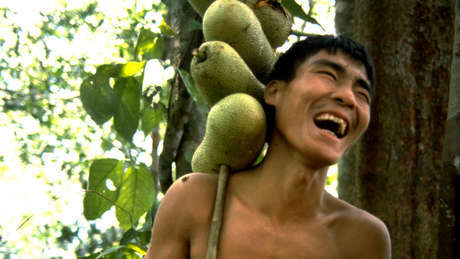 The forest is crucial for the Penan. Even the government’s own studies showed that the Murum Penan rely on the forest for 75% of their sustenance. Without more forest it’s hard to see how the Penan will survive in the relocation site. Despite being pressured to move, the building of the new site is not yet finished. Two of the longhouses are still being worked on. Water supplies have not been connected; the promised school and clinic have not been built and the road connecting the villages is not completed. The impoundment (flooding) of the dam before all the affected families had agreed to move has caused worldwide outrage. Despite promises from the Sarawak government that the relocation process would meet international standards the Penan were not properly consulted and the relocation process was shrouded in secrecy. Survival was told, ‘People believed that it would be different this time, but it has shown to be lies. The government never took their demands into consideration’. The lawyer acting for the Penan has promised that despite this move the Penan will still protest and will continue to push for justice in the courts.